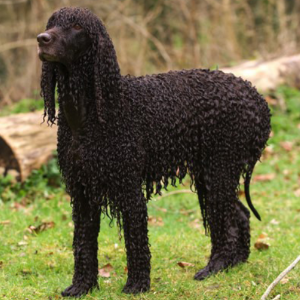 They may be the oldest of all the Spaniel breeds. 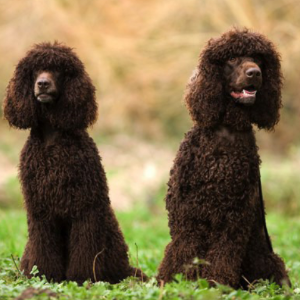 Intelligent, energetic, and alert dogs. Good swimming and retrieving abilities. May be reserved or wary around strangers. 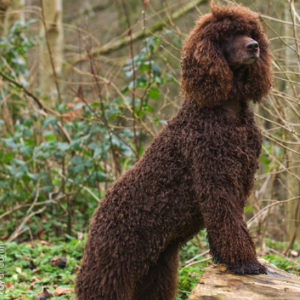 The modern version of the Irish Water Spaniel may have originated in Ireland during the 1830s, but their history is thought to have ancient roots. 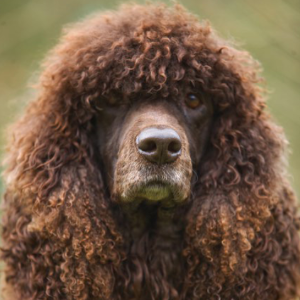 Indeed, many have claimed they may be the oldest of all the Spaniel breeds. They are extremely adept at retrieving game from the coldest of waters. But as for which mix of ancestors contributed to their makeup, many theories abound. 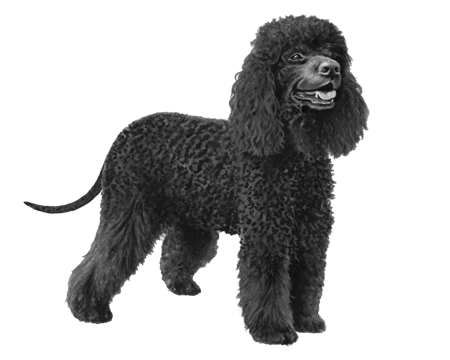 Popular candidates include the Poodle, the Portuguese Water Dog and the Barbet. 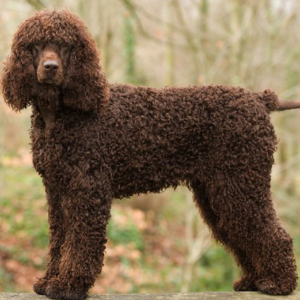 Another common speculation is that the founding father of this affectionate and loyal breed was a dog born in Dublin in 1834 named ‘Boatswain.’ Given how the Irish Water Spaniel turned out, it seems he has much to be proud of.